retain your freedom – contact us. At Pawelek & Gale we fight for your rights. Our experience in the courtroom and connections within the field are what separates us from the rest. We’ve handled over 10,000 felony cases and have combined over 30 years in Utah courts. We are sympathetic to the needs of our clients and strive to provide a personal connection that goes beyond the average professional relationship. We believe in transparency as attorneys. Below you’ll find our professional associations, education history and biographies. At Pawelek & Gale we want you to trust the fact that we are uniquely qualified to handle your Utah court case. 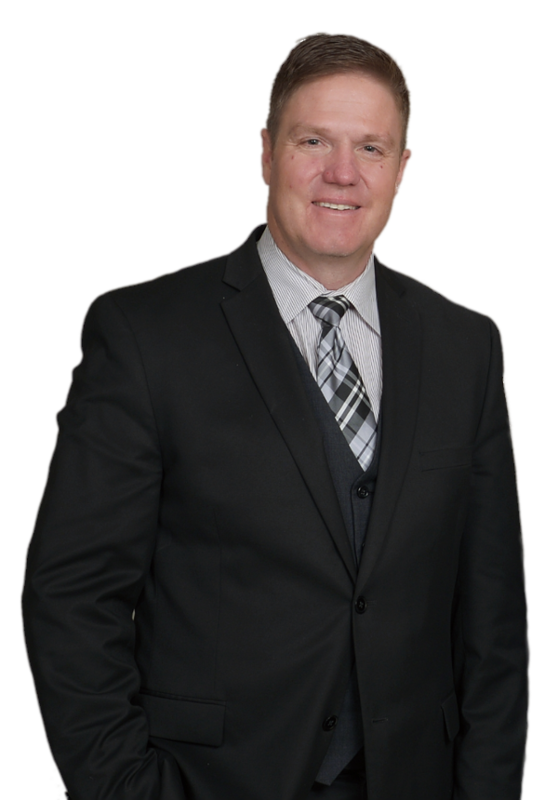 A former Public Defender, Provo criminal defense lawyer Dennis Pawelek possesses extensive experience fighting on behalf of individuals in a broad range of criminal matters, ranging from misdemeanors such as petty theft to serious, violent felonies. 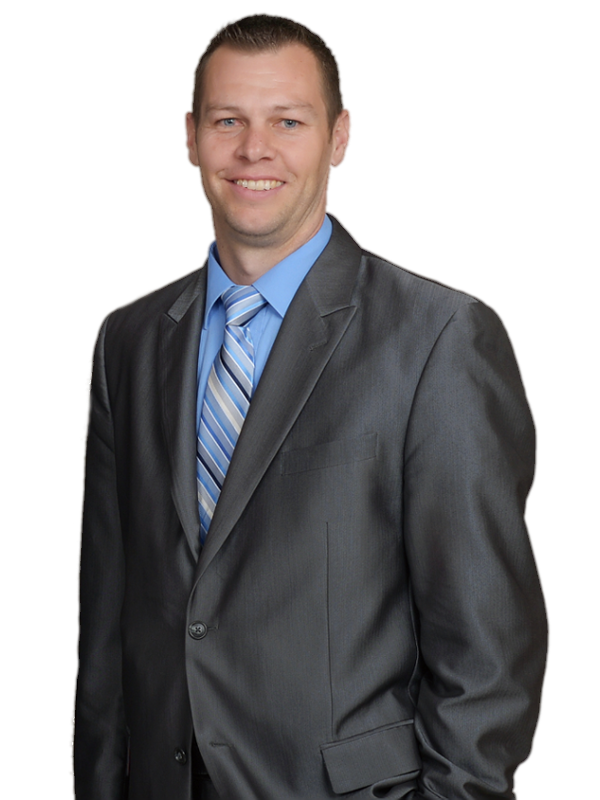 A knowledgeable negotiator and seasoned trial lawyer, Mr. Pawelek has defended thousands of clients throughout the course of his career. He has successfully reduced felony charges down to misdemeanors, obtained full dismissals of all charges, and has prevailed in numerous motions to suppress, forfeiture hearings, and restitution hearings. Prior to starting a private practice in 2011, Richard worked as a Public Defender for 15 years. Richard worked in Salt Lake County as a public defender in both juvenile court and district court. He worked at the Utah County Public Defenders Association for 11 years where he served as Assistant Director from 2004 to 2010. in addition to representing the accused, he helped less experienced attorneys learn how to effectively practice law. During his time as a public defender Richard vigorously defended his clients. He always preferred to have a jury trial rather than convince his client to accept a bad plea bargain. During his time as a public defender Richard represented clients in jury trials involving charges of homicide, aggravated robbery, aggravated burglary, aggravated kidnapping, forgery, distribution of controlled substances, identity fraud,felony DUI, and many other charges. Richard was able to obtain not guilty verdicts in many of these jury trials.